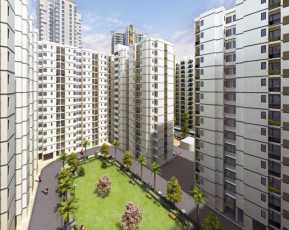 Paarth Republic Carnation: Luxury 2 BHK Residential Apartments through a well equipped developer Paarth Infrabuild Pvt. Ltd.
Home is the place where we look to be at the end of the day and Paarth Republic Carnation helps us in finding out the best property to look at the end of the day. Lucknow is the place of Nawabs and best remember for its extravagant lifestyles. 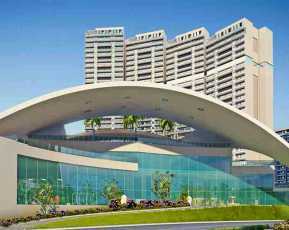 With the increasing lifestyle at Lucknow, the demands for the luxurious flats also have increase. 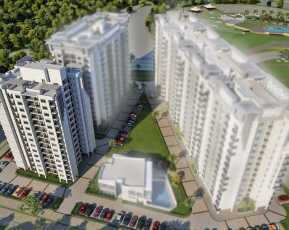 Parth Republic Caranation launched 2 BHK property in Lucknow at Kanpur road by Property developer Paarth Infrabuild Pvt. Ltd. with all modern amenities. 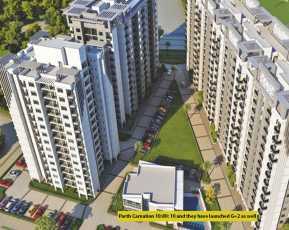 Paarth Republic Caranation offers 2 BHK Residential flats to facilitate the standards of Lucknow. The key features of Paarth Republic Cranation is anti skid ceramic tiles that makes the tile very handy and easy to use as they are scratch resistant, anti-skid and highly durable, and laminated wooden/vitrified tiles that are protected by a highly anti-abrasive overlay, consisting of non-toxic aluminum oxide particles with scratch and stain resistant. Club House are the service systems that support the social status. Kids Play Area serves and helps the children to develop their skills keeping them busy and active. Swimming Pool helps maintain a healthy weight, healthy heart and lungs. Gym help manage physical and mental stress. Landscape Garden facilitates smooth flow of water and reducing local flooding controlling the temperature extremes like staying cooler in summer. Open Space raises property value. Intercom helps in developing easy two-way communications throughout the building. Firefighting Equipments offers a retirement pension according to the statistics bureau. Rain Water Harvesting provides an independent water source in areas where other water sources are unavailable. 24 Hours supply of water that every buyer will gets at full pressure 24 hours a day and seven days a week. Wi-Fi Connectivity providing internet services for free. 24*7 Security and Video Security helps to keep an eye on every step. Earthquake Resistance avoids Structural damage to buildings from a large earthquake. Beside the above luxuries benefits, they also provide flats in reasonable prices. The web developer provide the price on request as price will vary according to the needs of the client and when u call, they will describe, discuss and then quote the price accordingly. 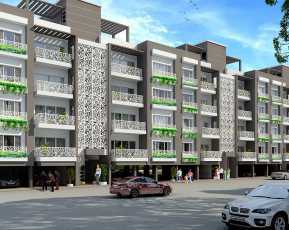 The neighborhood of the Paarth Republic Carnation is as required occupied with different hospitals, schools, restaurants, Banks, shopping malls, bar, ATMs, universities and many more as more than half of the buildings, properties and architectures lie in the Kanpur road of the Lucknow city.